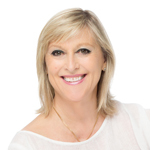 Past Life Insights is a two part program Wed past life regression. 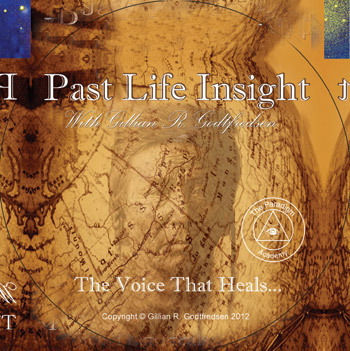 Part I is an introduction to the concept of past life regression describing how and why it works. Part II is a process using meditation and guided imagery designed for clarity and insight regarding events and situations in your present life and the connection to past life, augmenting resources two resolve present challenges and heal your life. Available as download only!